Madison Week In Music + Ticket Giveaways (12.14.11 – 12.20.11): A John Waters Christmas, and The Fray | True Endeavors Presents: music, tours, tickets, mp3 downloads, concert pictures, videos, Madison WI. It’s hard to believe, but this week’s shows will be our last of 2011, so let’s send the year out with a bang! Coming up on Wednesday, the Pope of Trash, John Waters, will help us get in the holiday spirit in the filthiest way possible as the adored cult-film director takes the stage at The Barrymore for an evening of side-splitting Christmas-inspired monologues. 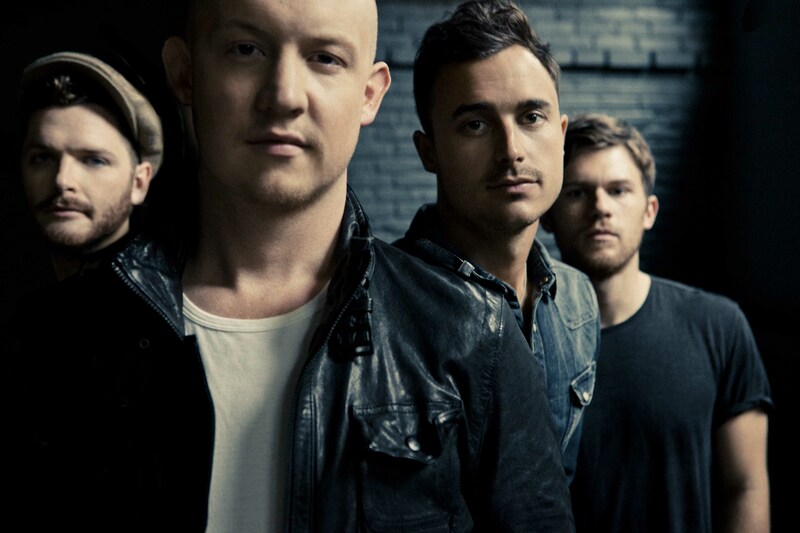 If you’d prefer to keep your mind out of the gutter this season, we hope you’ll join us for a very clean, but very fun concert by The Fray (pictured) at the Orpheum Theatre on Friday night. Read on to find out more about these last few fantastic final shows of 2011, and see how you can enter to win a pair of tickets! Win A Pair Of Tickets: We’ll be giving away a pair of tickets right here on the blog tomorrow (Tuesday, December 12) as well as on our Facebook Page. Check back for your chance to win! Win A Pair Of Tickets: We’ll be giving away a pair of tickets right here on the blog on Wednesday, December 14, as well as on our Facebook Page. Check back for your chance to win! Winners will be chosen and notified tomorrow (Tuesday, December 13, 2011) after 6pm. Thanks everyone for a great year. Join us on NYE for a dance party at the Orpheum featuring Dirty Disco Kidz, Team Bayside High and much, much more!